When you want to experience the sublime, try a Sublime Sublime Rio Cartridge. 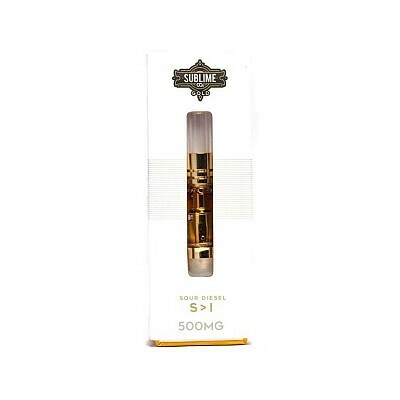 Thanks to Sublime’s proprietary terpene profiles, this vaping experience will be like none other with dab-like pulls and better hits thanks to the cartridge’s glass tips. Each cartridge is filled with CO2-extracted cannabis oil and compatible with most standard vape batteries.